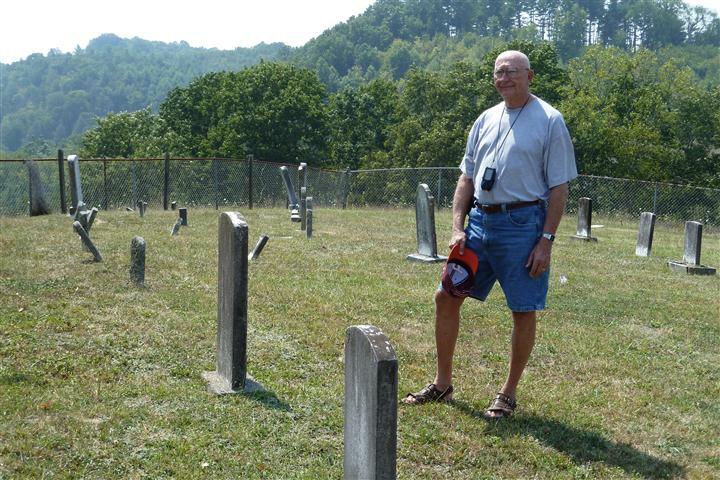 Good news: The Lester Cemetery Fund is adequate to pay for care this year. The bad news: that’s about all. Aside | This entry was posted in Uncategorized and tagged Lester cemetery, Montgomery Co Va. Bookmark the permalink.